If you're a fan of adding fancy plugins to your WordPress installation to spice up your website, you might want to hold back a bit. A new malware campaign from SoakSoak.ru has exploited certain vulnerabilities in a well known slider plugin to infect various domains. As a result, Google has blacklisted thousands of these malware-infected websites, many among them WordPress installations. 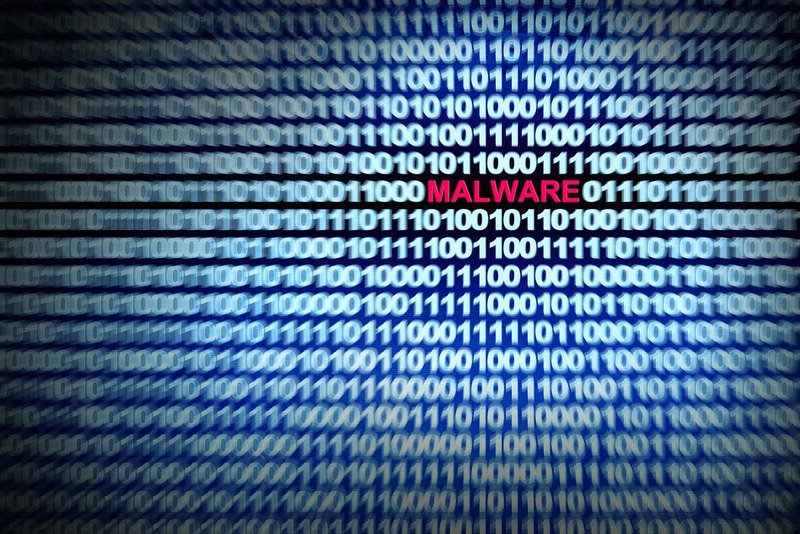 According to a report, a total of over 100,000 sites have been effected by this new malware, 11,000 of which are WordPress sites. What to do if your website gets hacked? If you’re in the clear, then let this be a reminder that it’s incredibly important to keep your WordPress plugins updated in order to be fully protected against security vulnerabilities. Updating your plugins is just as important as keeping your WordPress installation updated to the most current version. I wanted to go back my site in blogger, its my mistake.My Hosting and installed my domain have a poor technical support. My site until now is still crush. Can you help me pls. I'm new worpress.